MOTIVATED SELLER!!! BRING AN OFFER! 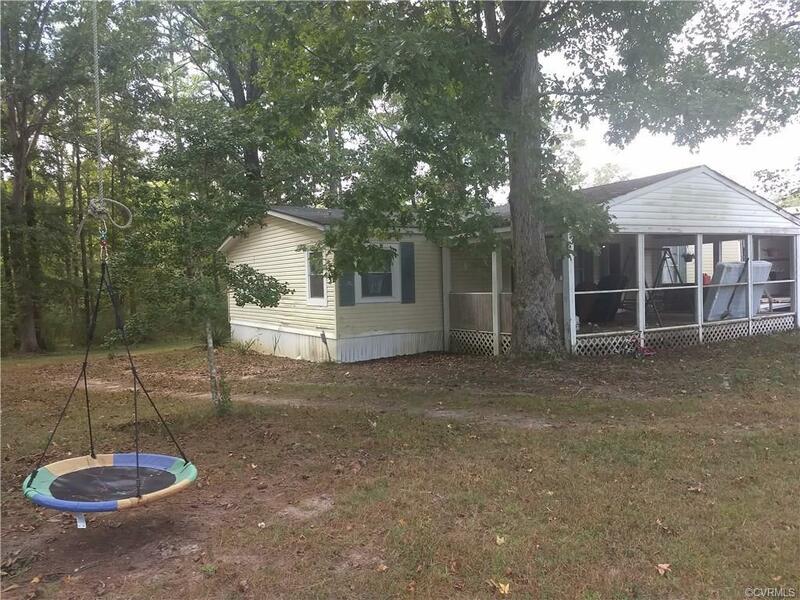 This home offers 1,500+ square feet on 4.19 acres, 3 bedrooms, 2 full bathrooms, living room, dining room, new water heater, new heat pump, new well pump. Covered front porch and large 2 car detached garage. Selling Office: Daniel And Daniel Realty, Inc.
Daniel & Daniel Realty, Inc. The data on this website was last updated 2019-04-20.